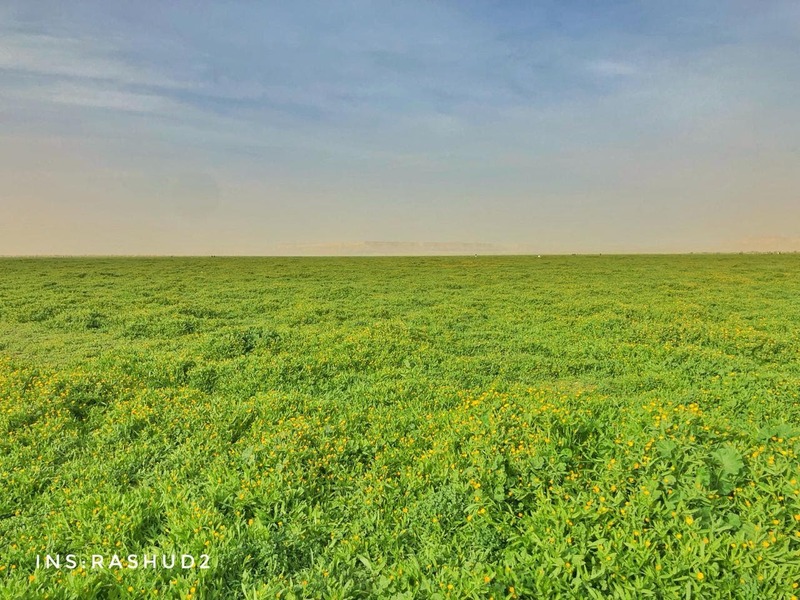 A meadow lying in the middle of Saudi Arabia’s golden sands becomes more beautiful in the winter with rains that fills it up with clovers. Known as Rawdat al-Khafs, the meadow’s greenery extends from sands in the west and al-Urma mountains in the east. Three of the most important valleys that pour beautifully into the meadow are: Shoaib Malham, Shoaib Daqala, and Shoaib Mahraqa. Rawdat al-Khafs is one of the closest meadows to the Saudi capital, making it a great attraction for Riyadh tourists longing for some greenery. The meadow is one of the main natural parks for Riyadh residents, as it is 82 kilometers away from them. 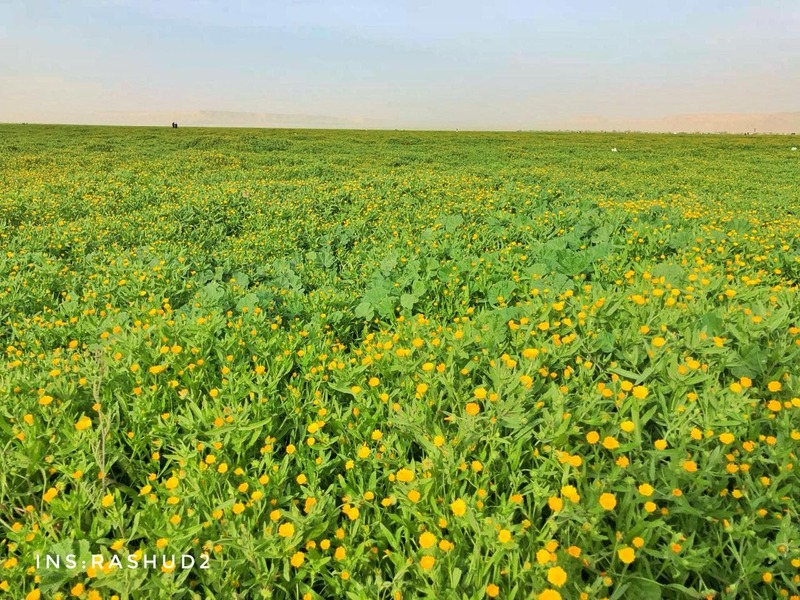 Photographer Rashud al-Harithi captured beautiful photos of the meadow and provided Al Arabiya with some of them.